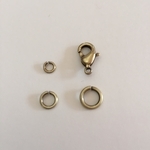 IMPORTANT NOTE: These are not intended to be used with beading wire.. but more for things like connecting charms to bracelets, creating extenders for chain, connecting clasps to chain, etc. 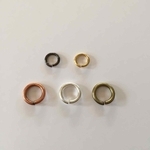 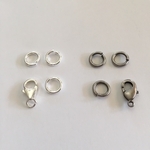 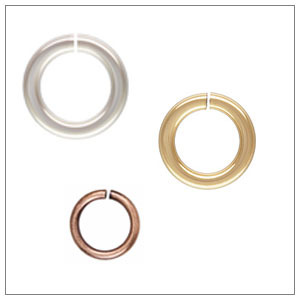 These do NOT become a completely closed ring as there is still a slight opening that will have a little "give", but when snapped together, line up very cleanly and are very sturdy. 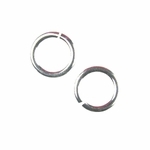 But because of that small gap, they are not suitable for beading wire!.